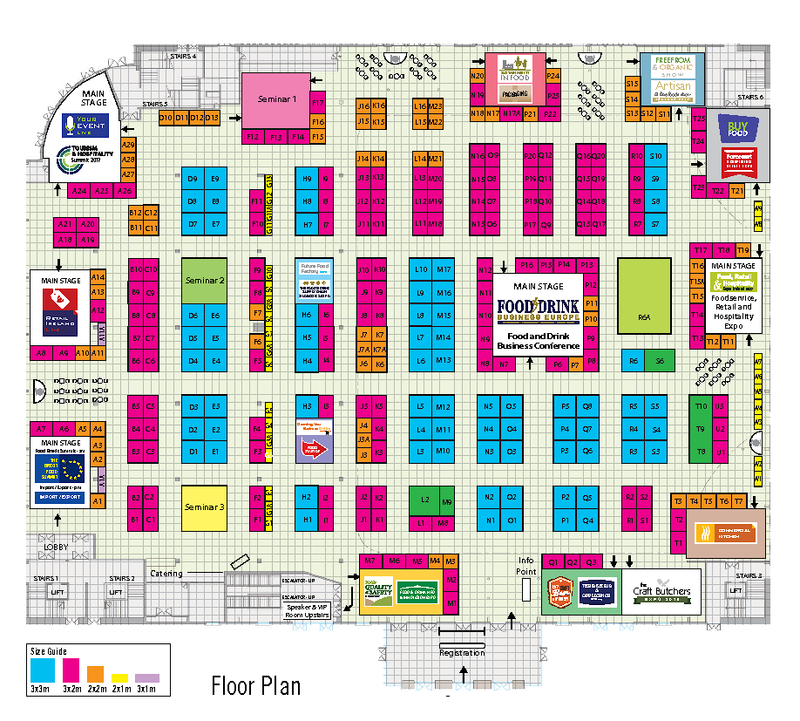 The Food Logistics and Supply Chain Expo is being held on Sep 5th 2019 in the Citywest Exhibition Centre. The purpose of the event has a singular focus — Bring together food and beverage manufacturing, retail and foodservice executives, supply chain directors and managers, logistics directors and managers, procurement directors, demand planners, warehouse managers and providers of supply chain and logistics products and services. The aim is to facilitate knowledge sharing, networking and the demonstration of supply chain and logistics trends, technology and innovations. The speaker line up is drawn from senior management from leading food and beverage companies that are leading the way in creating more efficient, sustainable and innovative supply chain and logistics operations. Demand planning, Software and IT, Business Intelligence and Analytics, Sales and Operations Planning, Warehouse management, Sustainability, procurement, Inventory planning, Freight forwarding, traceability, compliance, Forecasting and Demand Planning, 3PL, Cold Chain, RFID, Supply chain optimisation, Order fulfilment, Food miles reduction, Route planning, Technology, Materials handling and much more …. If you are involved with food and beverage supply chain procurement or logistics, you cannot afford to miss this event.